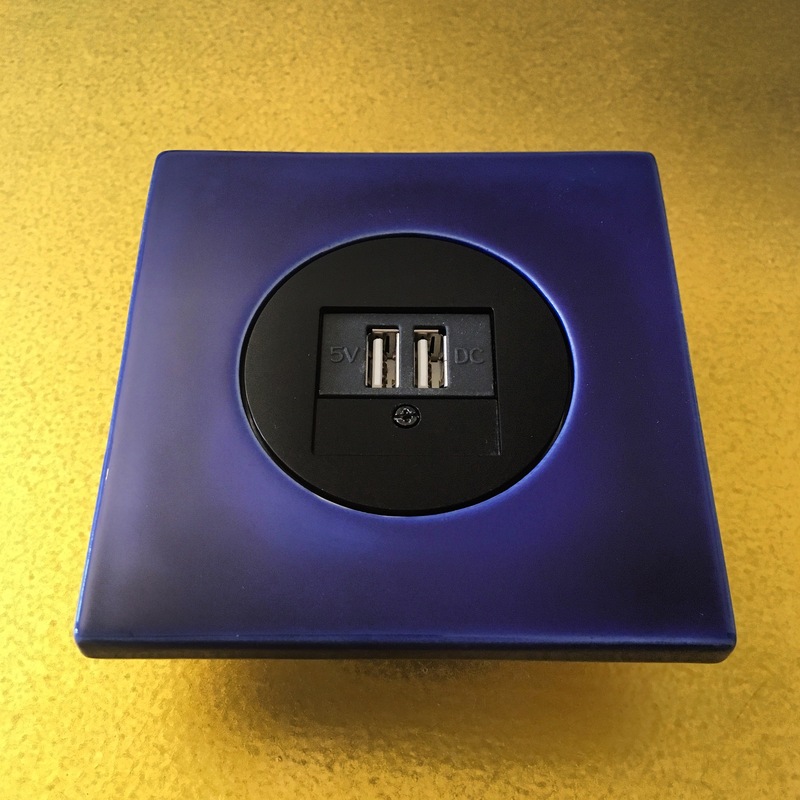 Dutch designbrand Suit’d® Suits (English for ‘suited covers’) offers various self-designed productmodels to style build-in power outlets, light knobs and related wiring parts to the interior indoors. For a well deserved Finishing Touch. Equal to what people desire to add to their interior, Suit’d Suits offer its products with real natural materials from premium suppliers. Bamboo, architectural woodtypes, handpoured ceramics or quartz-ceramics. Available in different colors and designs, crafted with devotion by local craftsmen. From the early developments in 2010 and making its market entry in 2012, Suit’d® Suits became the first brand who made it possible by its models to allow interior styling to build-in power outlets and related parts. Nowadays the brand has a unique position by making the translation between ancient arts and crafts, design and modern consumer goods. Want to be bold and stand out, or take it easy and blend in? Meet our brand new Design Series that definately will make its presence in the space. The typically handcrafted ceramic Suit’d® Suits products give a very human and friendly look and feel to the high quality R-design of Hager. The evident minor irregularities of the ceramic production process go surprisingly well with the flawlessly produced German berker parts that are underneath. This oversized model gives more space to the handpainted prints and colours, allowing the inserts to stand out. The Suit’d Suits R.3 / R.3+ series is available in two sizes: 100 x 100 x 11 millimeters ánd 130 x 130 x 11 millimeters. Colours and designs standard in EASY BLENDS and BOLD FREESTANDS. Check out our online brochure under ‘Downloads’. Get in touch with us for further information and suitability in your project. Suit’d Suits partners with Dutch factories Royal Goedewaagen and Albarello. From September 2017 onwards we joint forces with ceramic factory Royal Goedewaagen (est. 1610) and their daughter company, Albarello tile factory & atelier (est. 1995). Dutch tile factory Albarello manufactures traditional crafted tiles in various styles. From start till finish each tile is made at their own factory in Frisia (in Dutch: Friesland). Royal Goedewaagen is one of the oldest ceramic factories from Europe. They still make the same crafted ceramics as 400 years ago, although they nowadays combine the original craftsmanship with the most modern designtechniques.